Give them a call or check them out online. If you, or someone you are with, is in immediate danger call 000 or go to your nearest hospital emergency department. 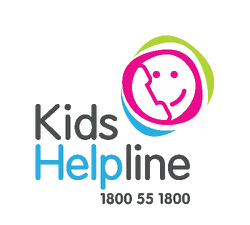 For support and advice in a personal crisis. To talk to someone about anything that’s going on in your life. 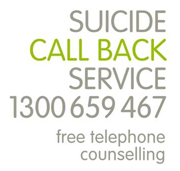 Support if you, or someone you know, is feeling suicidal.